Find Exhibitors: / 5th Axis Inc. 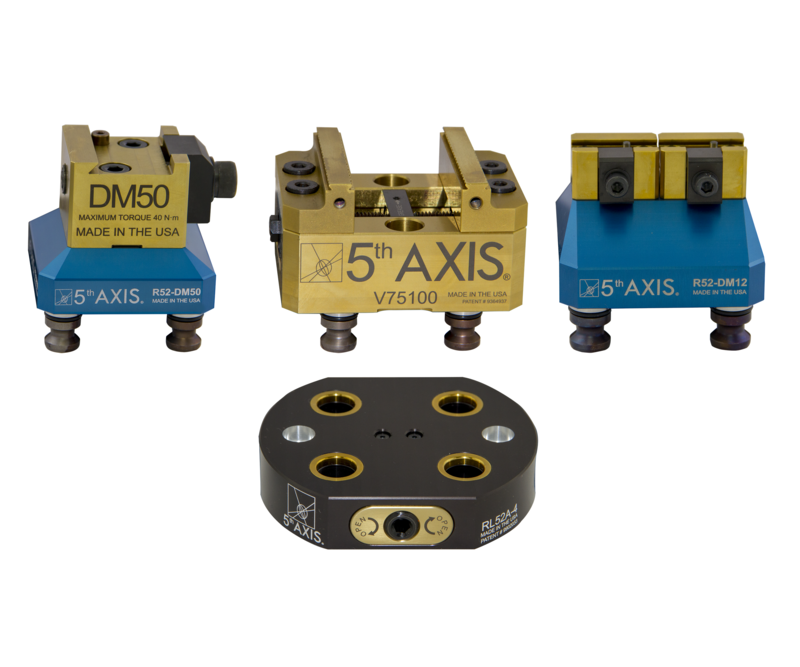 Regarded as one of the world’s most innovative manufacturers, 5th Axis offers a full range of workholding solutions. 5th Axis’s product line includes vises, fixtures, dovetail cutters and the ever popular Rock Lock quick-change system that provides machine shops the edge they need to stay efficient, competitive, and profitable.